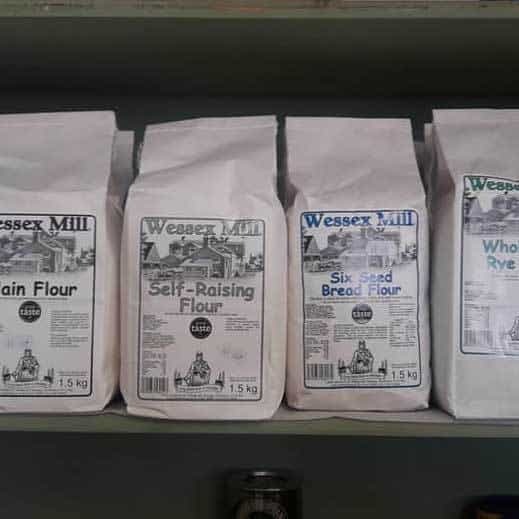 A couple of months ago we started stocking plain & self raising flour from Wessex Mill. The response from our baking friends in the shop has been fantastic, several asking us to stock bread flours. Our range has grown! Lots of people are trying out new recipes, why not bring them in to the shop to share with others. Alyson is still baking her six seed sourdough using the flour which we sell in the shop.